and wading the waters of western Montana. return to western Montana and Wapiti Waters. 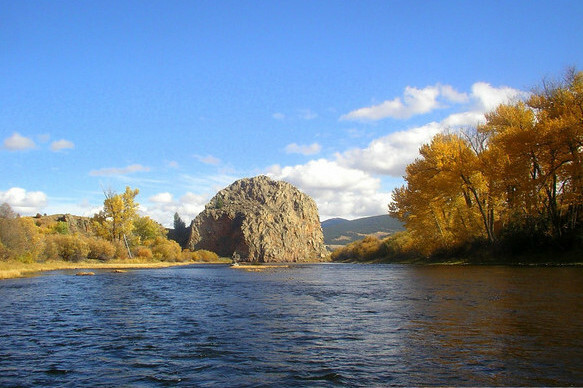 Scroll down to read about the rivers we fish; Bitterroot, Big Hole, Blackfoot and Clark Fork rivers. I would have to say the Bitterroot River in Montana is probably everyone’s 1st choice to fish. You might as well experience it with time earned knowledge and expertise. 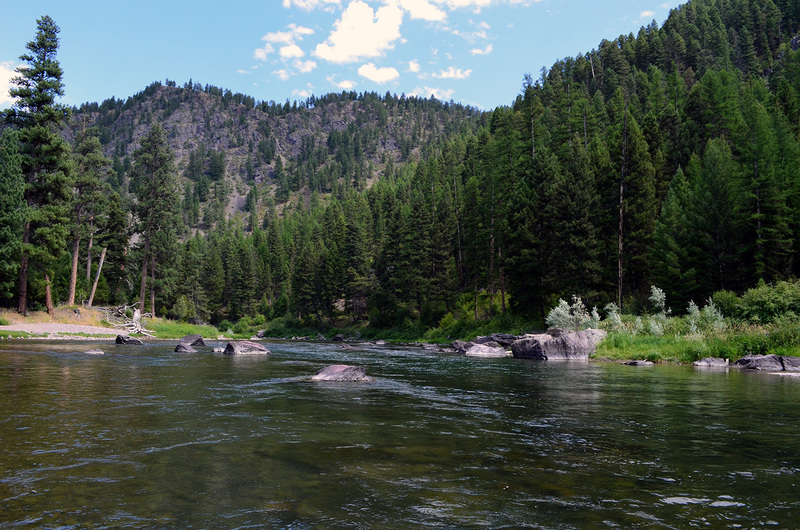 The Big Hole offers some truly sublime angling for the dry fly purist and great “underneath” fishing for the nymph, wet fly, or streamer enthusiast. Once visited, one will always yearn to return to it season after season. 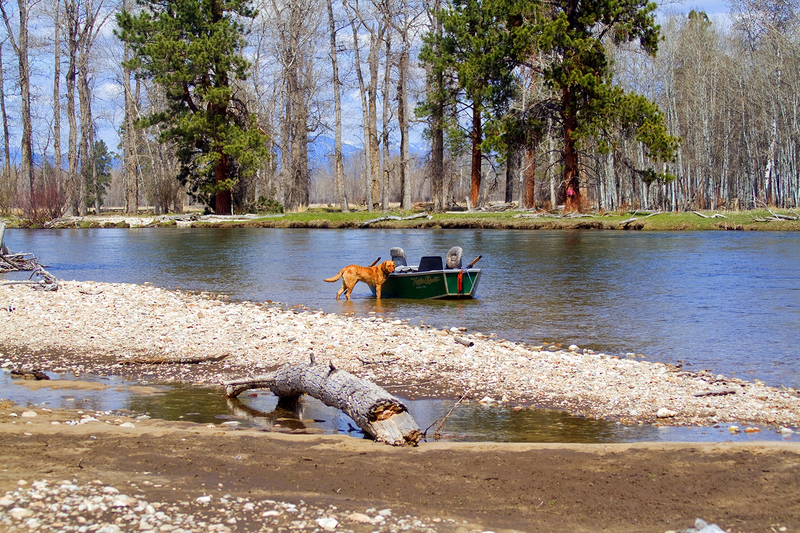 The inspiring feature of the Blackfoot River is its stable, relatively undeveloped shores and benches. The river flows through a series of shady canyons most easily accessible by boat. Characterized by huge shelving riffles, long quiet pools, as well as reaches of boulder pocket water, “the Fork” is an angler’s paradise of variety. Some of the toughest, strongest trout anywhere are found in these waters. 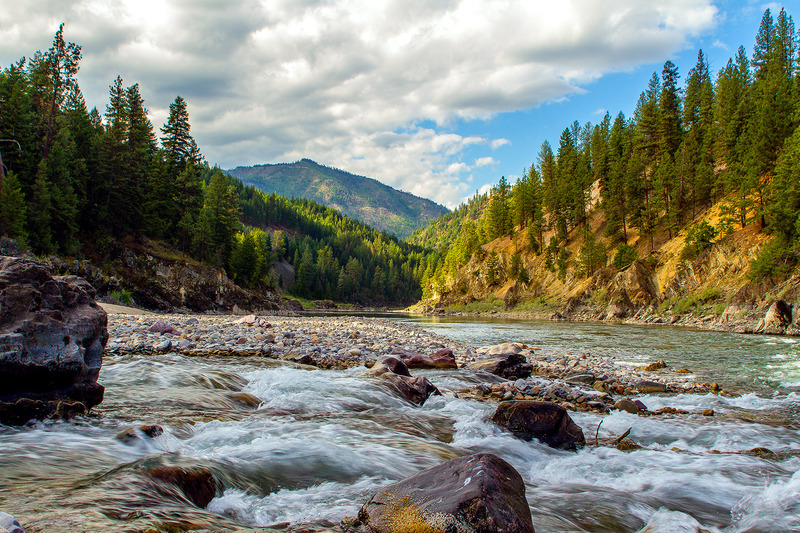 Call 800-254-5311 to learn more about options and benefits of fishing western Montana rivers with Jack and Wapiti Waters. Jack is happy to answer your questions.